So I've been waiting for this to pend for a while now and it's finally complete! 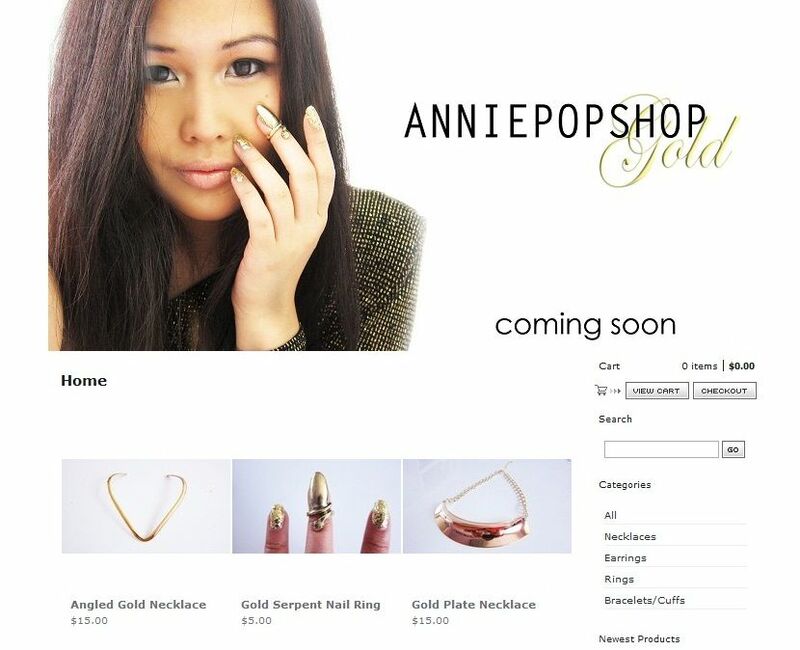 The new and improved ANNIEPOPSHOP is finally up and running! The new site will mean that you can now pay via Paypal or Credit/Debit card and have your item posted out the next day! If you have any questions you can find me here, on my Formspring, Facebook, or just email me at anniepop@live.com. On the bright side, along with the launch of ANNIEPOPSHOP. I have also officially finished University and I'm looking forward to graduation :D!